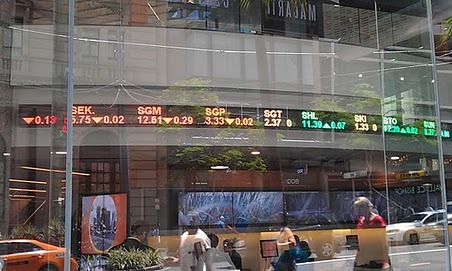 YANCOAL'S listing on the Australian Stock Exchange on Thursday is the largest national investment from a Chinese Government-owned company. Queensland Resources Council chief Michael Roche said following Yancoal's merger with Gloucester Coal, it was now one of Australia's largest listed coal mining companies with significant assets in Queensland. Yancoal owns Yarrabee Mine near Blackwater and Cameby Downs Mine near Miles along with a 50% share in the Middlemount project. It is also a State One owner in the proposed Wiggins Island Coal Export Terminal in Gladstone. "Yancoal's rise over the past eight years reflects the level of confidence that its major shareholder - Yanzhou Coal - has in the future of the export coal industry and Queensland," Mr Roche said.